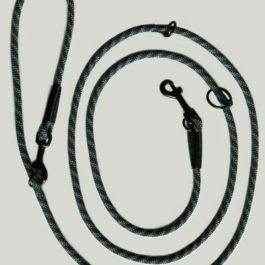 Hurtta Casual Rope Leash. 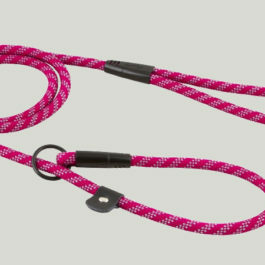 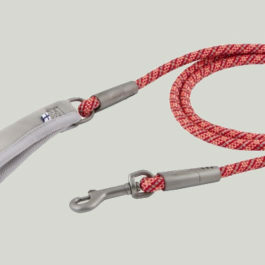 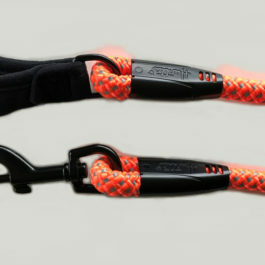 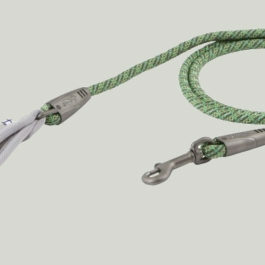 A sturdy rope leash in striking colour combinations. 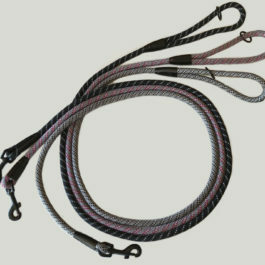 Available in various lengths and thicknesses. 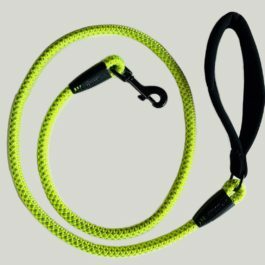 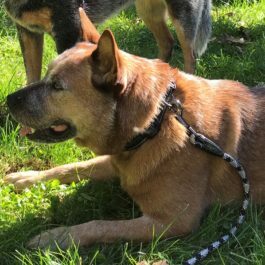 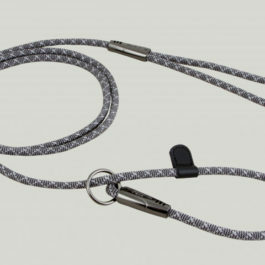 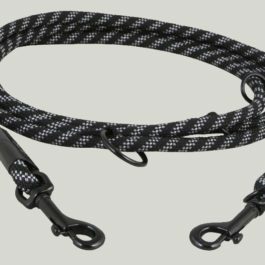 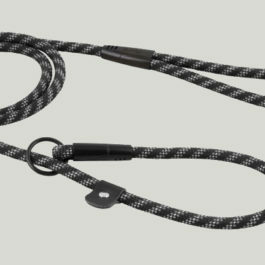 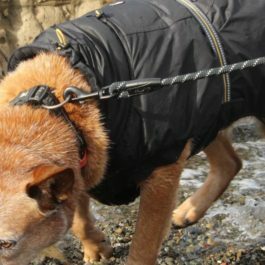 The Casual Retriever Rope Leash is a slip-leash that is easily taken on and off the dog and does not require a collar. 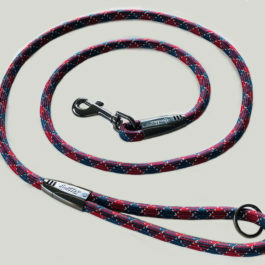 Used in agility and dog training.